Eunice and Nadine don't agree on much, but they're coming together to help support the kids at St. Jude Children's Hospital. I'll be drawing with the kids during the event and hope to see some of you there! 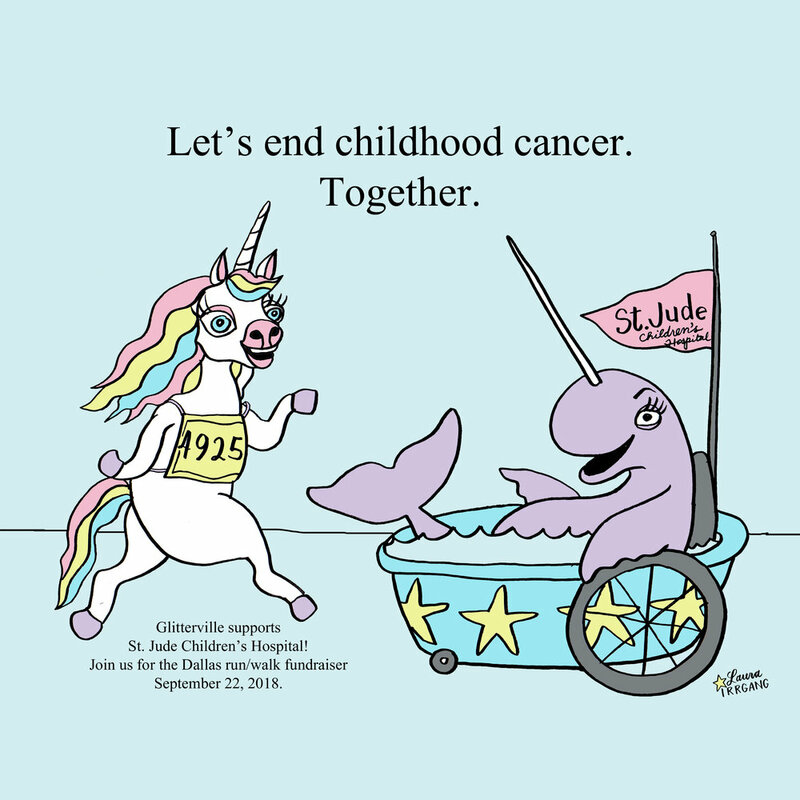 Join us Saturday, September 22nd for the Run / Walk in Dallas. More info by clicking here.